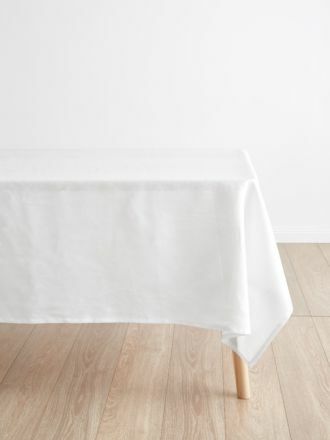 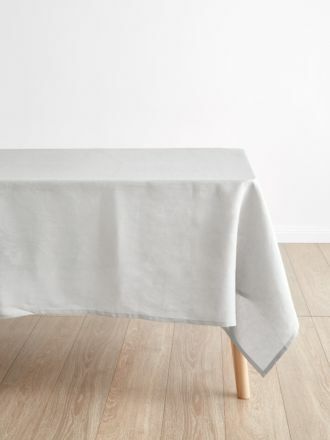 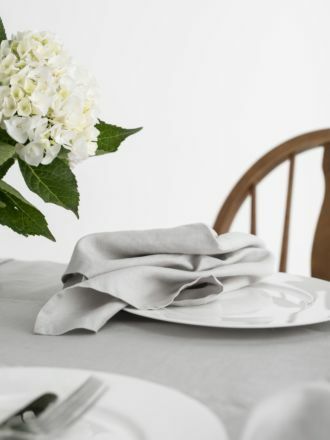 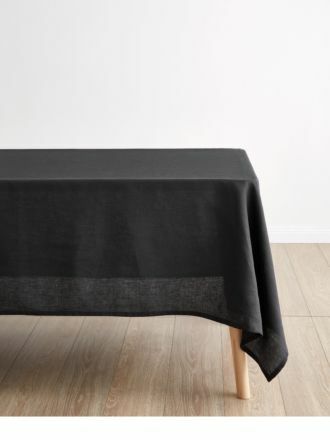 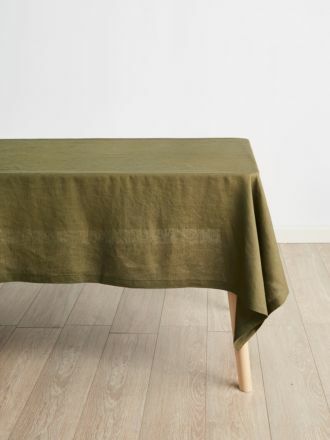 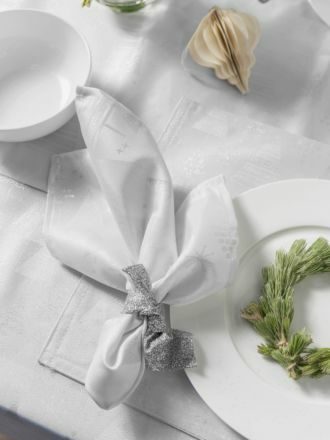 At Linen House, our magnificent and eye-catching tablecloths are great for adding a new element to the dining space and make a change, without having to change anything major. 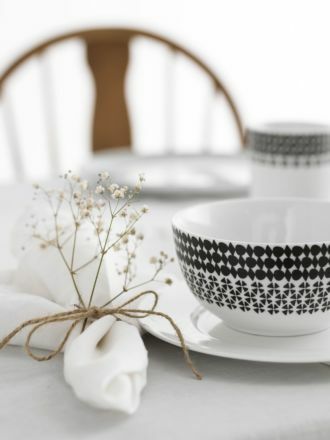 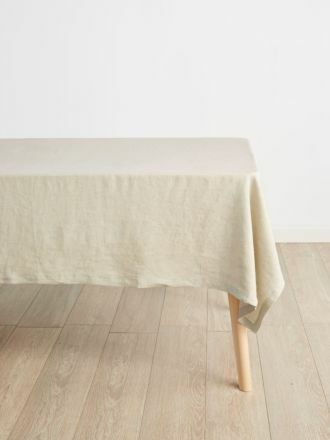 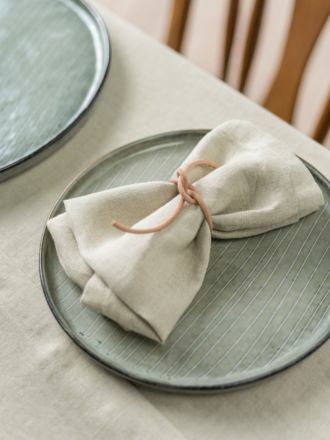 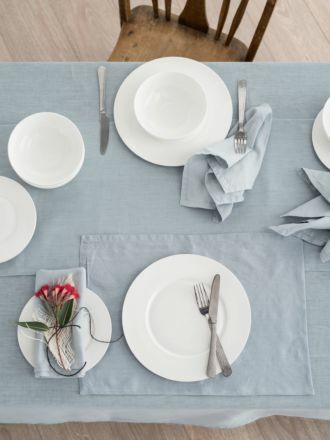 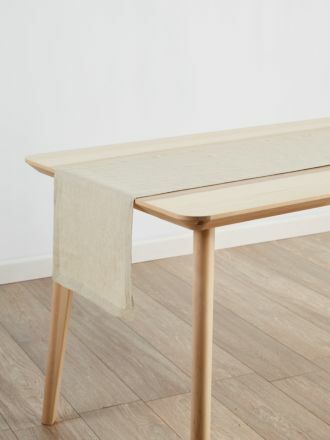 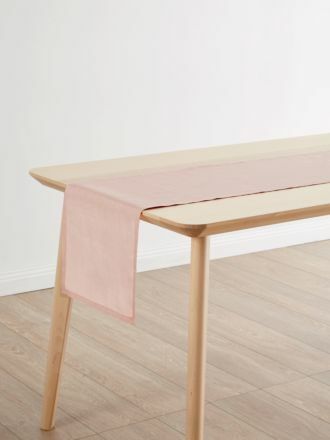 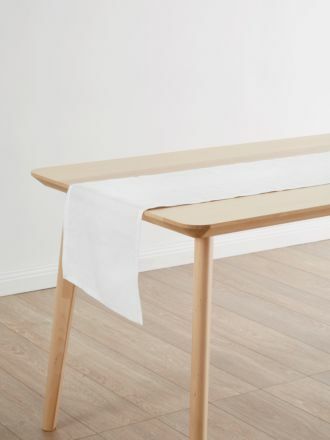 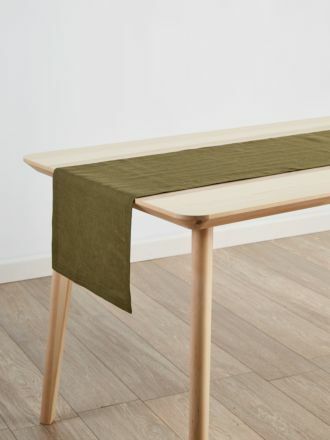 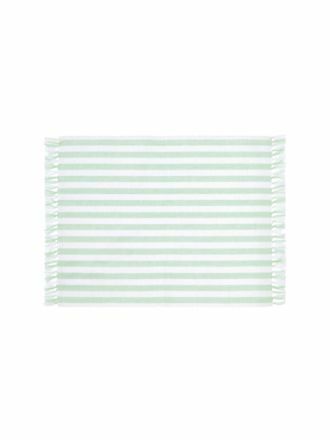 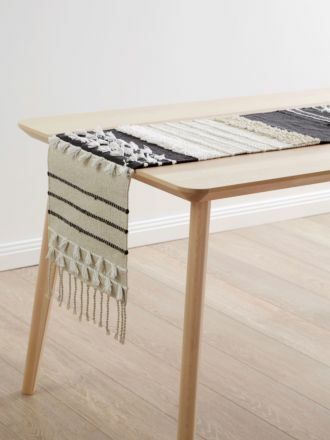 Tablecloths are a basic element that can pull together a dining table. 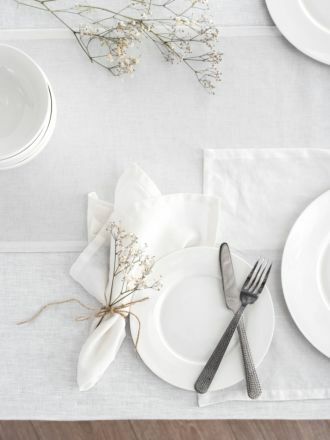 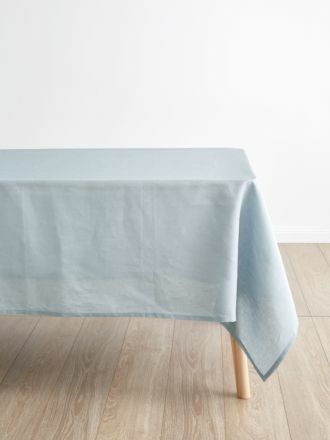 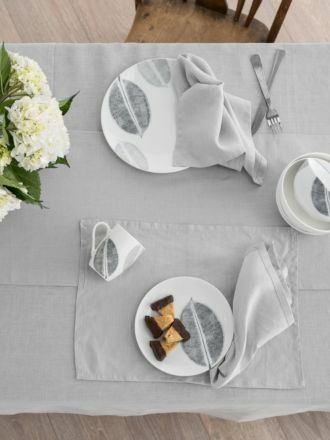 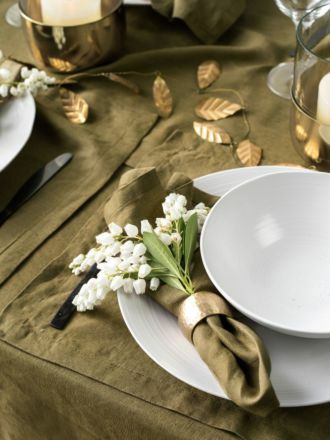 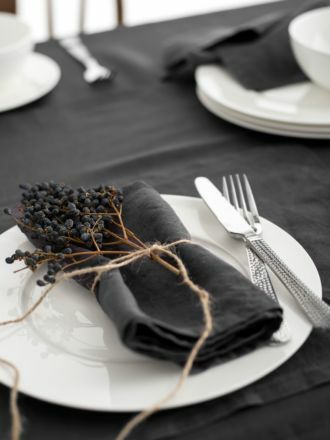 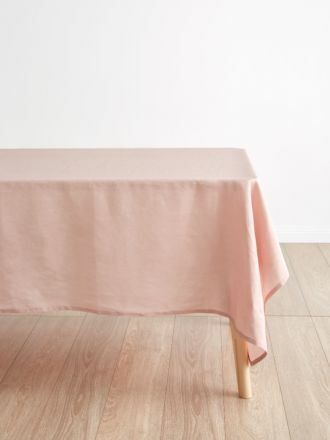 Whether you are simply laying out a lovely cooked meal for your family or decorating for a party dinner hosted for your friends, the right tablecloths can make or break the vibe in the room. 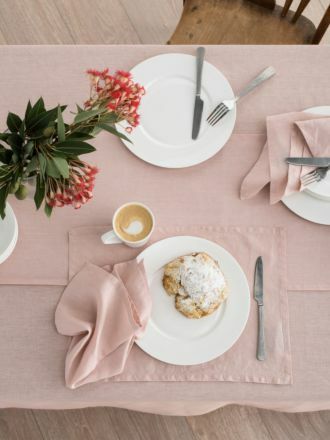 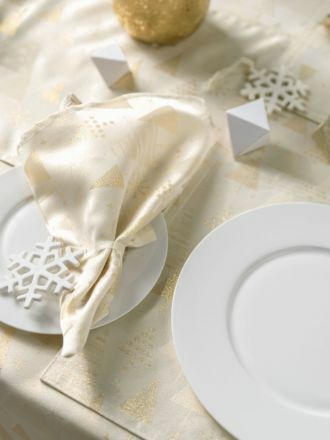 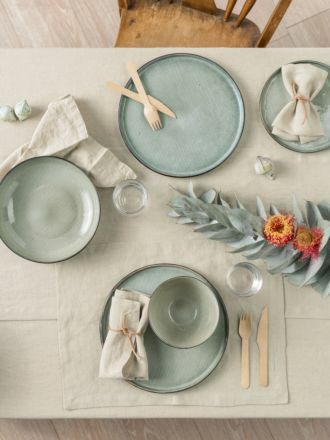 Choose from tablecloths in solid pale blue or white for a summer and light lunch, or Glitter Trees’ bright yellow and silver patterns to add more colour to the room when you are thinking of hosting people. 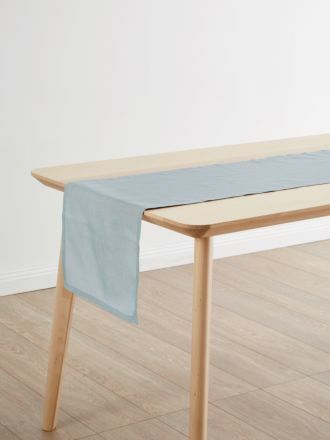 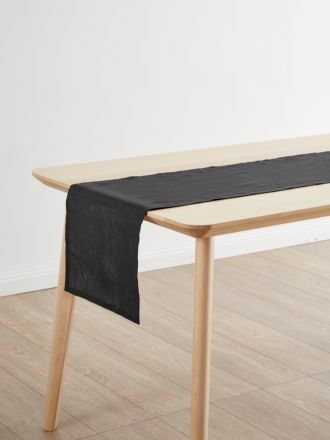 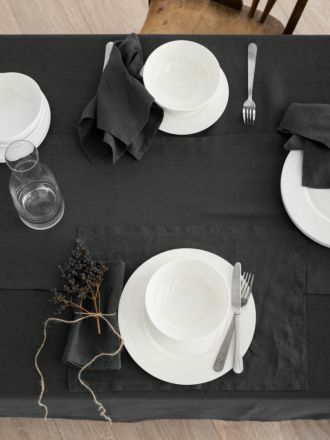 No matter which one you choose, our tablecloths are the ideal choice for your home. 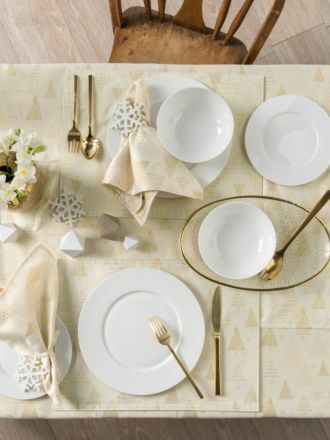 With luxury and functionality combine, we guarantee you’ll love the look in your dining room.